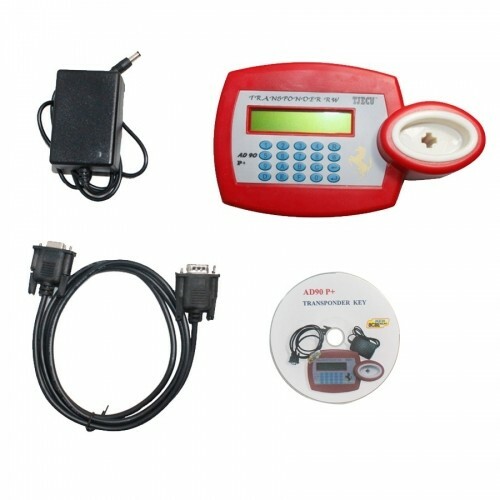 AD90 Plus Transponder Key Duplicator is obd2 repair duplicating machine. AD90 Transponder Duplicator version is v3.27. AD90 Transponder Copier can copy of Crypto 42 type transponders and the Texas 4C and 4D transponders.